Come and enjoy this fantastic show from the Cambridge Women’s Resource Centre’s art group opening on Friday March 8th, on International Women’s Day. The show features an altered ‘street piano’ that the group created in October 2012 with Play Me, I’m Yours http://www.streetpianos.com/ and the Faculty of Music, as part of the University of Cambridge’s Festival of Ideas. 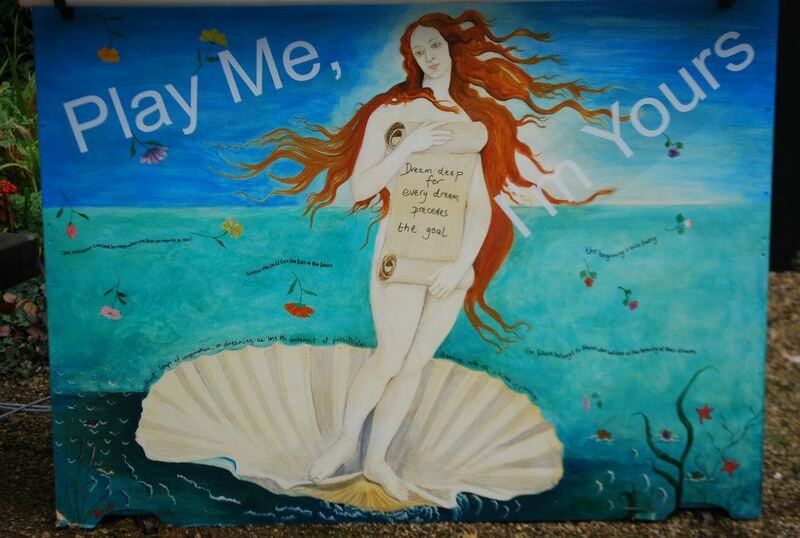 The altered piano is inspired by Botticelli’s Birth of Venus.